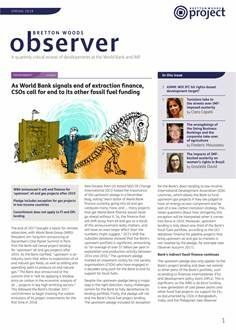 In February, the Platform for Collaboration on Tax (the Platform), a joint initiative between the IMF, World Bank Group, Organisation for Economic Co-operation and Development (OECD) and the UN (see Observer Winter 2017-2018), hosted its first global conference on taxation and the Sustainable Development Goals (SDGs) in New York. The conference programme aimed to, “focus on the key directions for tax policy and administration needed to meet the SDGs”, and included sessions on tax capacity development, international tax cooperation, illicit financial flows and the base erosion and profit shifting (BEPS) process, as well as the ‘social dimensions’ of tax. Despite this agenda, in conversations throughout the conference, civil society participants noted the absence of substantive discussions on the content of the SDGs and how their achievement necessarily requires a progressive approach to taxation (see Observer Autumn 2016). Instead, many panellists in official sessions, of which 70 per cent were men (according to the official programme), adopted the reductive view that the achievement of the SDGs simply implies expenditures that need to be financed through tax revenues without radically changing how tax burdens are currently distributed. In Addis Ababa, at the Third Global Conference on Financing for Development (FfD) in 2015, civil society supported the call of the Group of 77 developing countries (G77) for the establishment of an intergovernmental UN tax body, where, in contrast to the set-up of the Platform, developing countries would be formally on an equal footing with OECD countries. 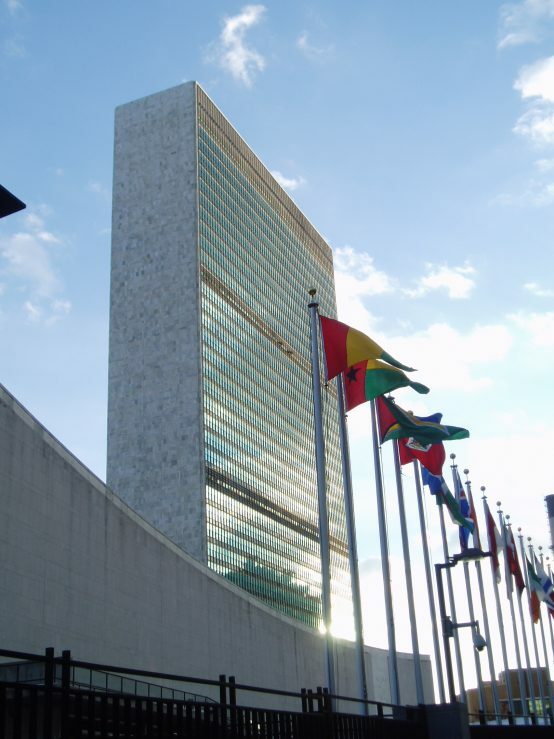 At the time, the G77 managed to get a commitment from the international community to “scaling up international tax cooperation”, aimed at setting up a UN body in future. In their conference statement, the Platform’s secretariats asserted that this is a new era of “increased international cooperation”, suggesting the powers-that-be might now consider the Addis commitment on increased international cooperation fulfilled. It remains to be seen whether developing country governments will accept this notion, or whether the experience of yet another “global tax statement” adopted in their absence will lead to renewed calls for a truly global tax negotiation.